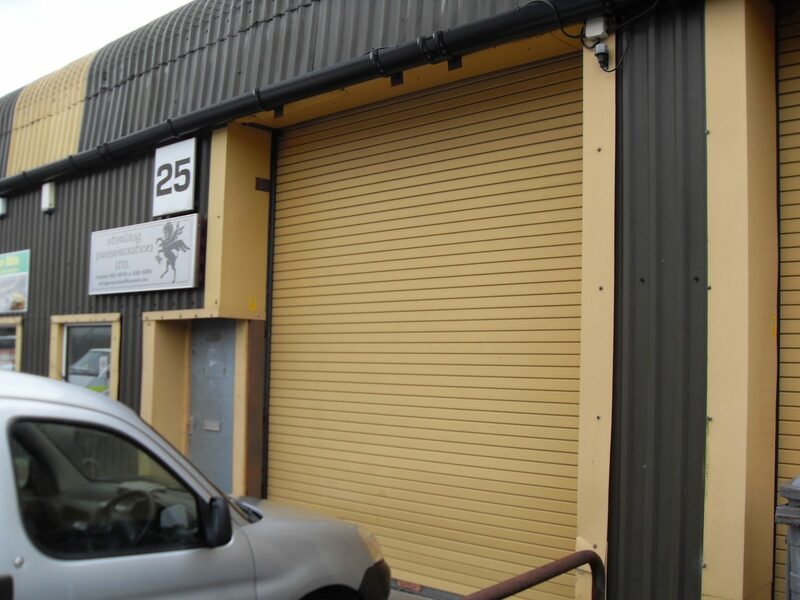 Unit 25 measures approximately 525 square feet and offers excellent storage or workshop space. Mezzanine floor. 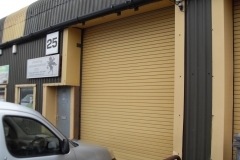 Standard are roller shutter door, height to eaves 14ft, wc facilities, standard three phase electricty and mains water. 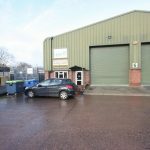 There is ample parking in front of the workshop. The rental price is £79.00 per week plus VAT. The 2012/2013 charge for business rates is approximately £2025.00 although Small Business Rate Relief may be available on this, For further information please contact South Somerset District Council.